If you are interested in setting up a booth, please fill out our Vendor / Booth Information Form. 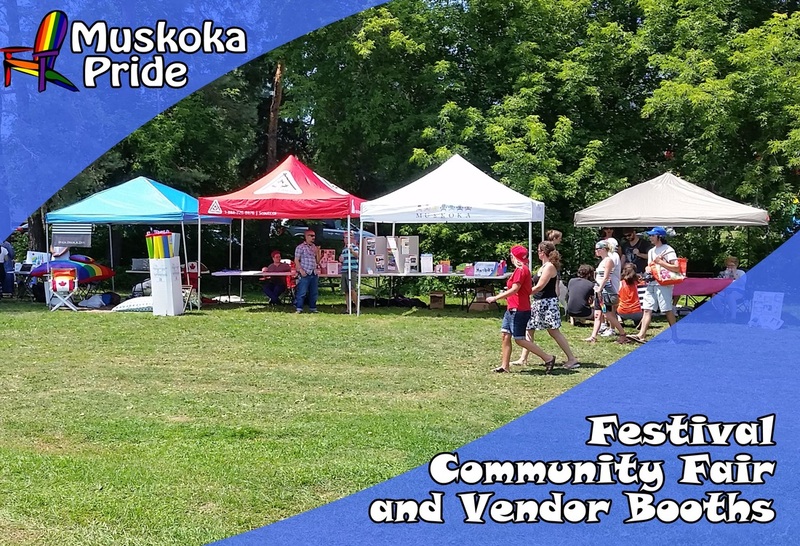 Vendors are asked to make a donation to Muskoka Pride. Information booths from community groups are free. All submissions are pending space availability.